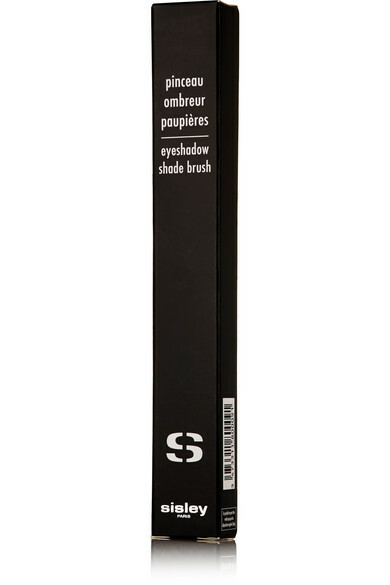 Sisley – Paris has collaborated with Raphaël, French master brushmaker since 1793, to create this unique shading tool. 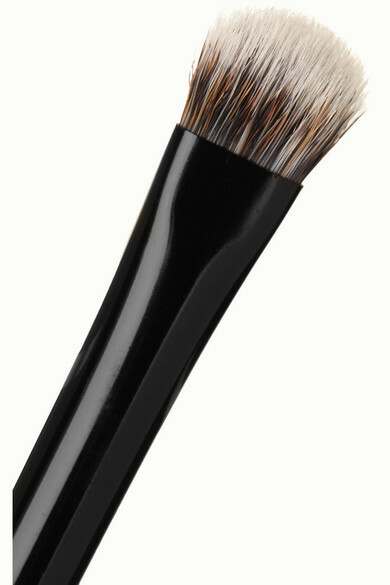 It's made from rounded, dense and firm bristles so you can effortlessly apply, blend or intensify all types of eyeshadow. The brand suggests using a tapping motion for deep color payoff, or light sweeping strokes to create the perfect smoky look.